Watch Vivien's talk on Suffrage Women - Did they really go home and sit still? You'll be £19.99 closer to your next £10.00 credit when you purchase Suffragism and the Great War. What's this? Join Dr Vivien Newman, arm in arm, with some of the formidable women of the pre-First World War suffrage and anti-suffrage movements as, on the declaration of war, they turn their considerable skills, honed over 50 years of active campaigning, to both support of the war and the pursuit of peace. Get to know how these women could bend politicians' wills to their own, challenge and break the many role-norms of contemporary patriarchal society, raise hundreds of thousands of pounds in voluntary contributions and help convince the US public to join the Allied Cause. 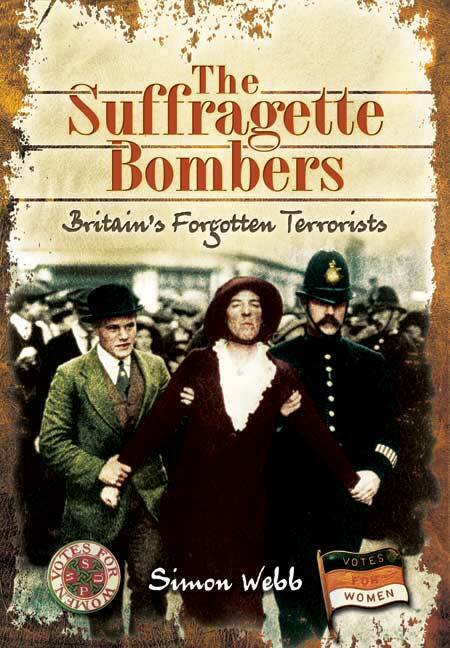 This book explodes many myths, including the simplistic idea that it was women's war service alone which led to their partial enfranchisement in 1918 as some form of reward from a grateful nation. This book bridges the gaps. A fascinating account of the exploits of those who contributed to the effect of women's war service to achieve women receiving the vote. Well written and researched, engaging and informative... A first-rate book which deserves its place on your Great War bookshelf. 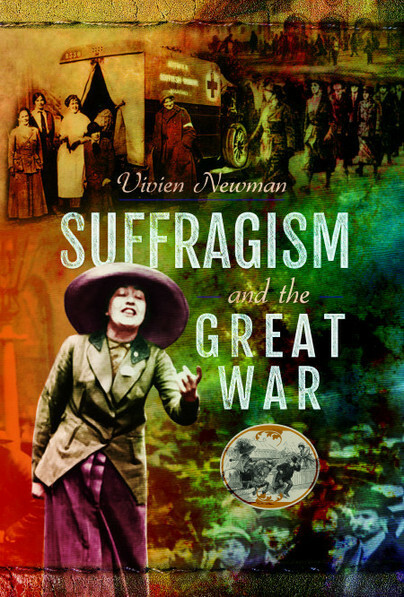 Viv Newman completed a PhD on women’s First World War poetry and wartime experiences. She now works as an independent researcher, exploring the still many untold aspects of women’s First World War lives. She regularly speaks on Women in the First World War for groups including Women’s Institute, Rotary, Western Front Association (USA), and at national and international conferences as well as speaking widely on local radio. She is on the judging panel for the annual war poetry competitions organised by “Never Such Innocence”.